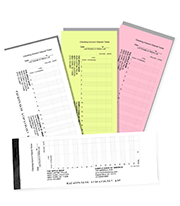 Highest Quality Deposit Slips online | Order Now!! 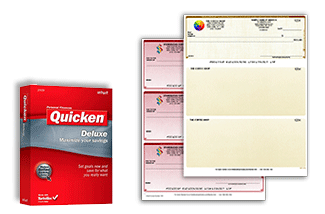 Have you been racking your mind about a place where you can get reliable top-quality checks? Don’t fret, because we have you covered. 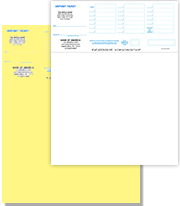 Order your deposit slips online at business checks online.com and get bank approved deposit slips of the highest quality and at remarkable prices. 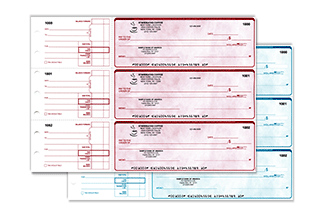 We have the largest selection of deposit slips for you to choose from; from business to personal; from manual deposit slips to QuickBooks computer deposit tickets. Whatever your business needs; we have got your back. We all hate the trips to the banks to make deposits and all, and that is understandable; what’s with the queues and the chaos. Well, let us take out the stress of bank visits by contacting us for the right deposit tickets for your business. 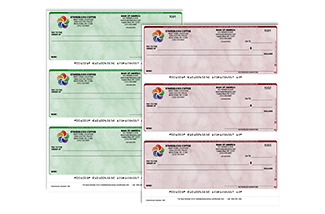 Our array of deposit tickets are not only designed to surpass the quality of bank standards, but of all other online deposit slip retailers. 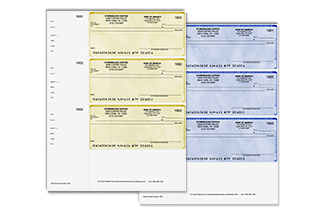 What you get is a deposit slip that is formatted for quick and hassle-free processing, and you end up saving your money and time. 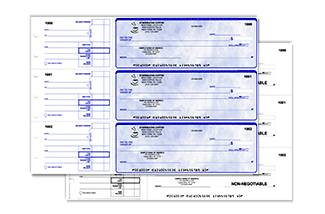 With deposit slips, nothing matters more than depositing them, quickly, accurately and above all safely. 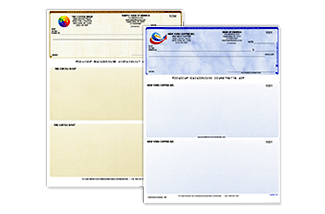 We are the industry leaders when it comes to providing our customers with high quality and custom deposit slips. 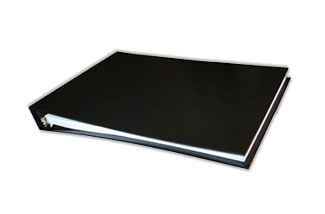 Our experience is our biggest selling point we guarantee that you can never go wrong when choosing to work with us. 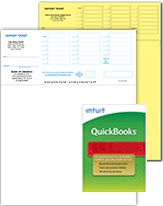 Print your deposit tickets straight from QuickBooks and avoid the hassle of filling every deposit ticket by hand. Record as many as 18 entries for each slip. 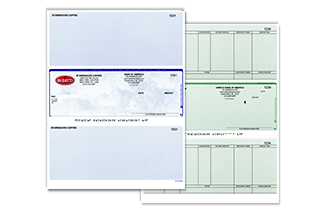 You can order these laser deposit slips in either single, duplicates or triplicates, so don’t forget to specify while ordering! 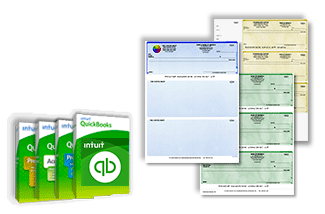 b)	Manual deposit tickets – business checks online provide you with some of the easiest to use, and convenient manual deposit slips available in the market. 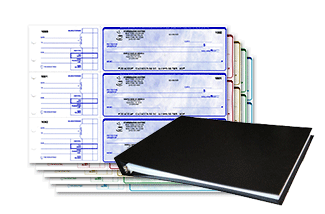 We understand the unique need of your business and hence offer you the chance to choose between single deposit slips which have no carbon copy, two-part deposit slips with one carbon copy (duplicate slips) or three-part deposit slip with two carbon copies (triplicate slips). With manual deposit tickets, you have to actually hand write some details. 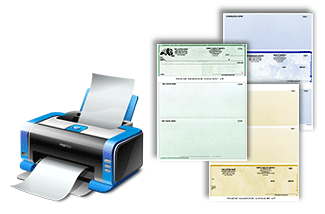 We can help reduce that, however, by preprinting your name or that of your business and bank account number. 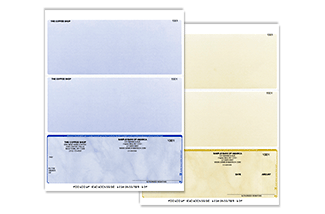 Both types of slips offer you customization options where you can choose the color and other details to imprint on the slip. Whichever deposit slip you want, we are here to sort you out.